Now known by the call letters WCWW, The CW25, began airing on channel 69 in South Bend. 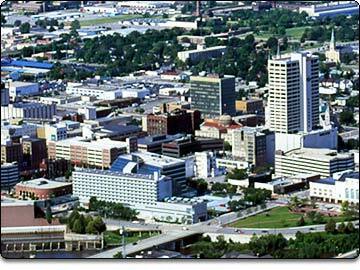 In 2002, Weigel Broadcasting Co. constructed a new tower designed to service the South Bend market. WMWB then changed position to channel 25. The WB aired four hours of network programming during the afternoon and in prime time. The rest of the line-up was filled with syndicated talk shows, court shows and off-network sitcoms. WMWB also offered a wide variety of movies every weekend. March 2006 saw the merger of UPN and the WB. 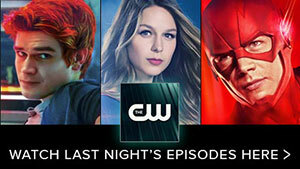 These two networks formed a new network called The CW. WMWB-TV was awarded the new CW network affiliation creating a new and exciting opportunity for the South Bend market. The CW began broadcasting on September 18, 2006 at which time the station became WCWW, The CW25. WCWW takes an active role within the community. WCWW sponsors Coaches vs. Cancer and multiple non profits throughout all 10 counties. WCWW is a proud supporter of Elkhart Civic Theatre and partner of Notre Dame Athletics.